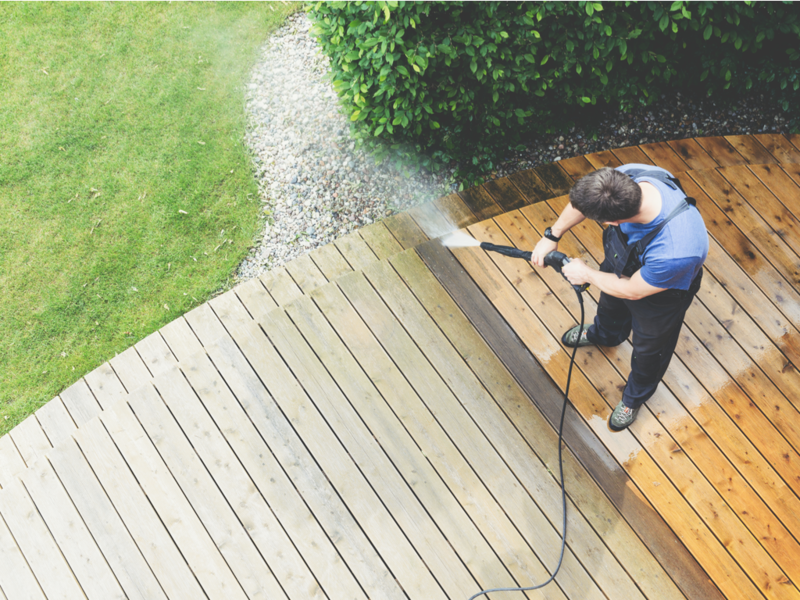 Krystal Klean has the hot water pressure washer answers and parts you need to maintain your facility. We have a range of cleaners, de-greasers, property maintenance products, industrial supplies and chemical cleaning solutions. Choose professional upholstery cleaning by Krystalklean.ie and book truly professional results! We are proud to deliver outstanding customer satisfaction and excellent services.We provide refreshing upholstery cleaning that extends the life of your furniture and is safe and healthy for kids and pets. We will send a professional upholstery cleaner to refresh and clean your furniture, bringing new life to your living space. When it’s time to move out of your property, finding a reliable end of tenancy cleaning company in Dublin is vital. Krystal Klean Express end of tenancy cleaners can provide 5-star the best professional lease end service at very competitive price.The Professional End of Tenancy Cleaning is highly recommended for letting agents, tenants and landlords as it is a fully guaranteed service. Large corporations have determined that there is a financial benefit to outsourcing cleaning and maintenance work because it saves money. Allowing us to do your work is cost effective and will allow you and your employees to focus on your core business. We offer smart solutions to meet your commercial needs. Our scheduled cleaning service is simple, convenient, and saves you time and money. Over time your driveway can become discoloured and old looking. We have the best equipment that can restore it and bring it back to it’s shiny state. 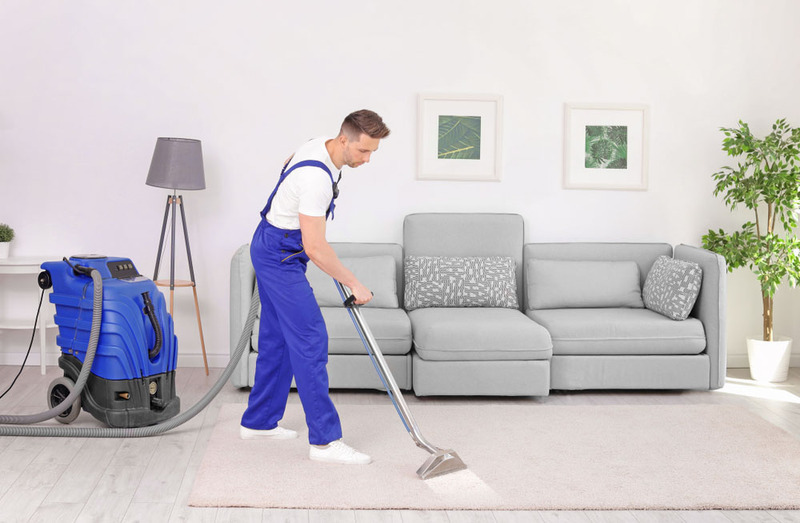 Our technicians are highly skilled, friendly and aim to provide the best possible carpet cleaning service, eliminating dust mites & odours, reducing allergens, improving air quality! We provide refreshing upholstery cleaning that extends the life of your furniture and is safe and healthy for kids and pets. We will send a professional upholstery cleaner to refresh and clean your furniture, bringing new life to your living space. Our expert cleaners have completed many cleaning jobs and our clients have always been happy with our work. Because of our stellar work and the big demand that is now on the market, our team will be expanding the cleaning to more than the normal package. We take utmost care of your belongings, using only the best products based on the type of job and giving you the expected results in order for you to make a statement. Prices that suits your pocket is one of our main goals. We are always up for discussing a quote. With just a call, your products get cleaned, giving your leisure time to spend with family and friends. We use the best in class products, to assure that your favorite products are always in their best form. Short on time? Never mind. We specialise in immedate action upon request. We will get your job done in less than 8 hours. The right type of service will be used to make sure that you get the desired result. A+ Cleaning! Krystal Klean did a wonderful job and I certainly don’t mind confirming their outstanding service. If you’re thinking about hiring someone to clean your office building, stop searching and call them immediately! They are good! The sofas look like they got a second life. It’s incredible! I can’t recommend Krystal Klean enough! No better service in Athy! Also, the prices are great for the amount of work done. I’m very satisfied with results. The car seat cleaning was extremely fast and amazing for an unmatchable price. Highly recommended! I’ve been relying on Krystal Klean for the clean up jobs needed at many client’s houses. Needless to say, I’ve always been very happy with the end result. If you need a reliable end of tenancy cleaning in Dublin because your property lease is coming to an end – Krystal Klean Express can help you get your deposit back. Our upholstery cleaning technicians use the latest & most powerful hot water extraction system that goes deep into the upholstery to destroy and eliminate dirt, stains, odors and bacteria. 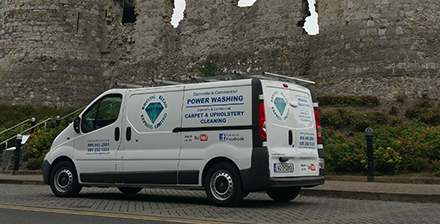 We offer flexible commercial and office cleaning services to Dublin,Carlow and Kildare based organisations. As established commercial cleaners, we offer a full range of cleaning services. Depending on the type of dirt, hot water can be up to 50% more efficient than cold water and has a shorter drying time. The hot water itself is the solvent. The molecules in hot water move faster, which means they collide more frequently with dirt. No chemicals involved,less cleaning costs.